Shark Attack!! 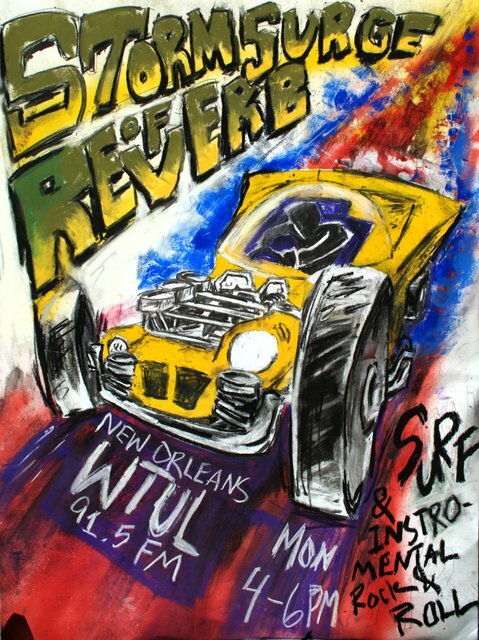 were on Storm Surge of Reverb to promote their show tonight at Saturn Bar (featuring me as the DJ!). They did a short in-studio performance but pared it down a bit with an acoustic cover of The Atlantics' song "Reef Break". They'd never done it acoustic before but I thought they sounded great.